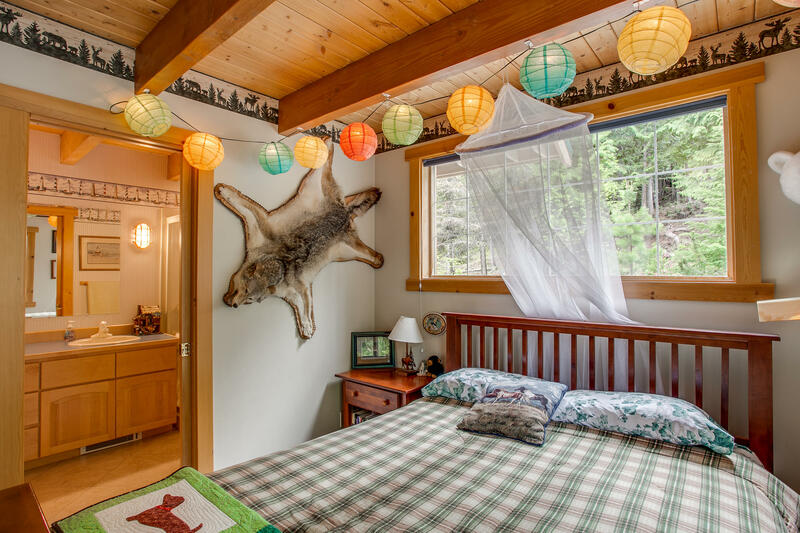 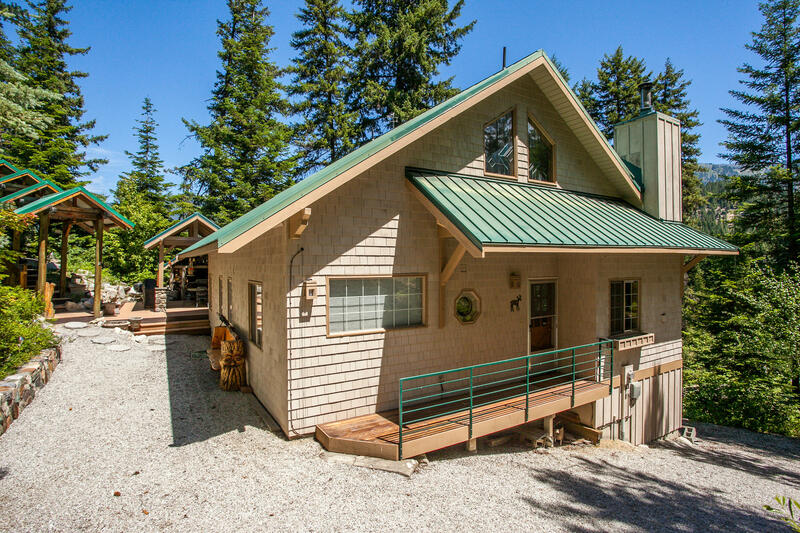 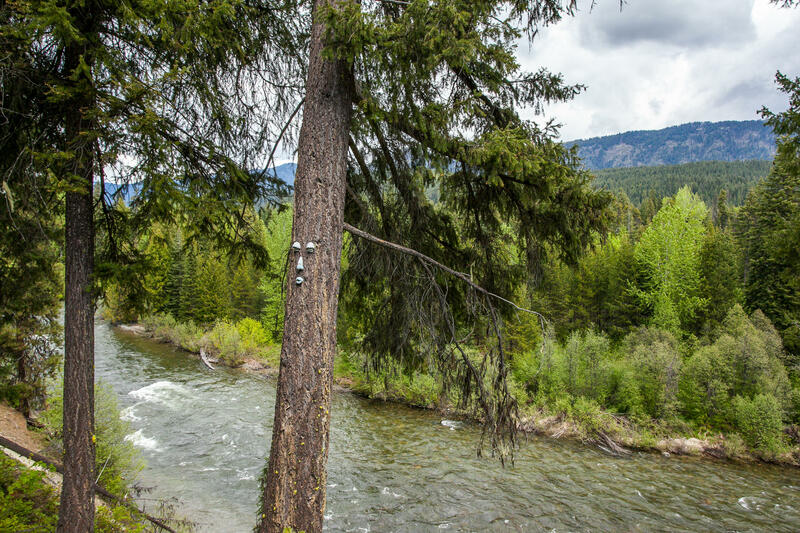 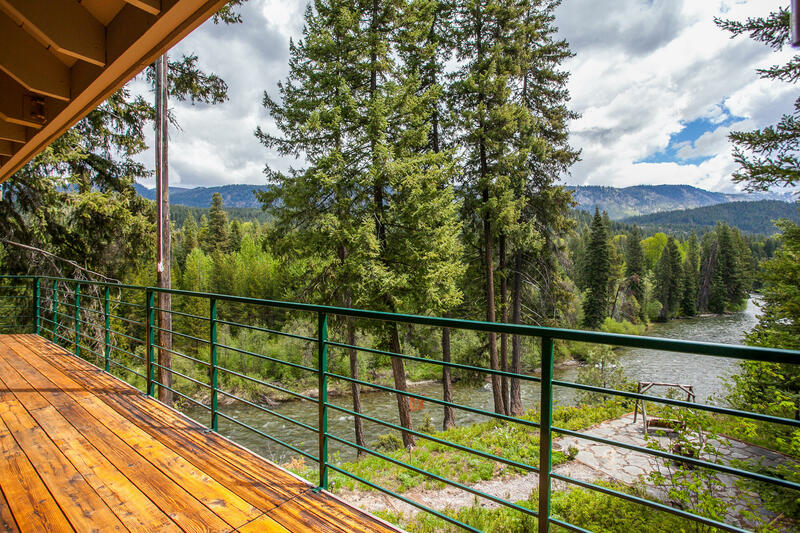 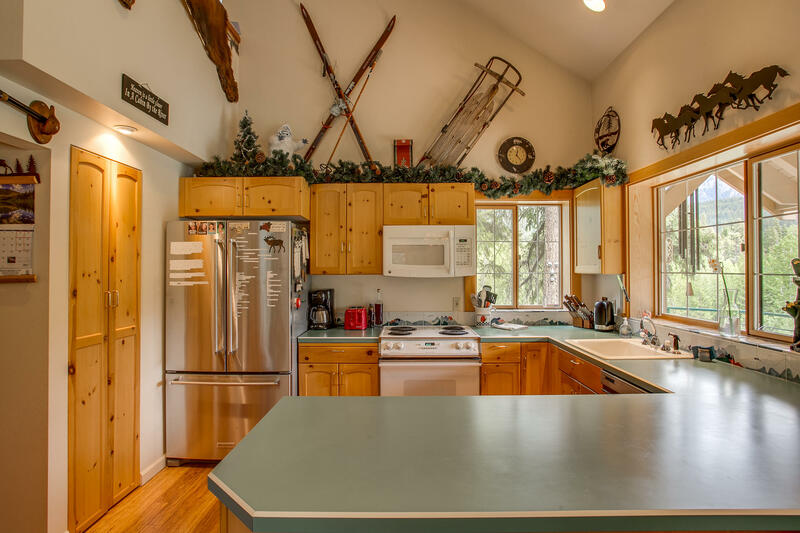 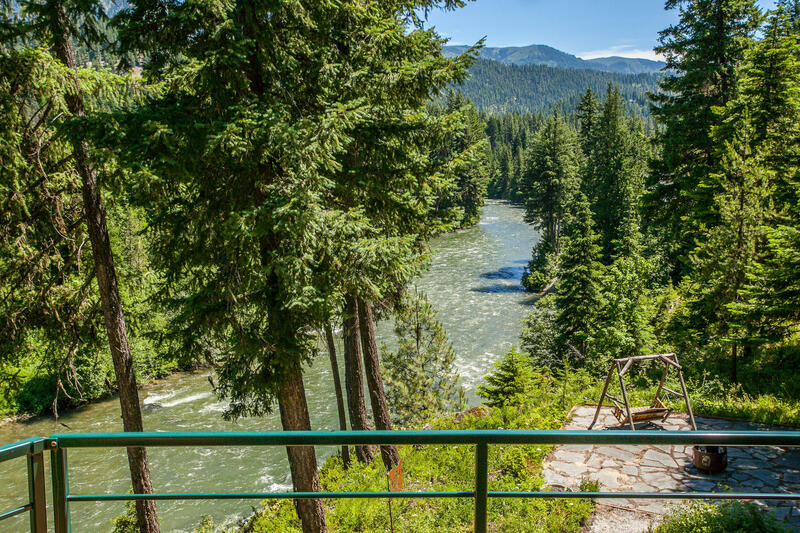 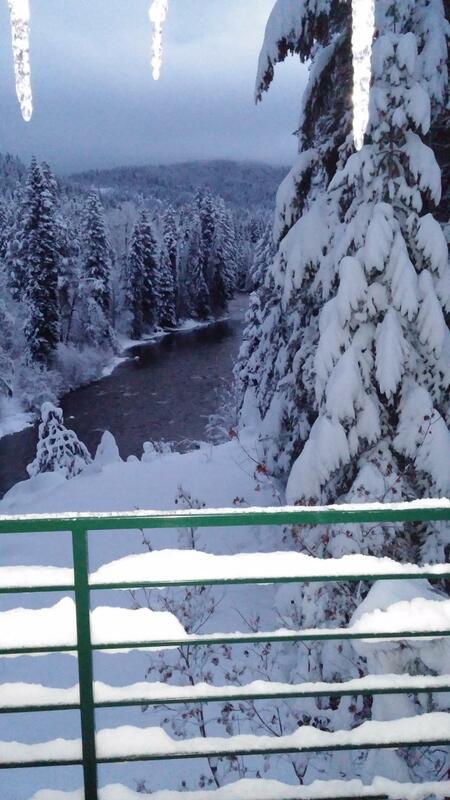 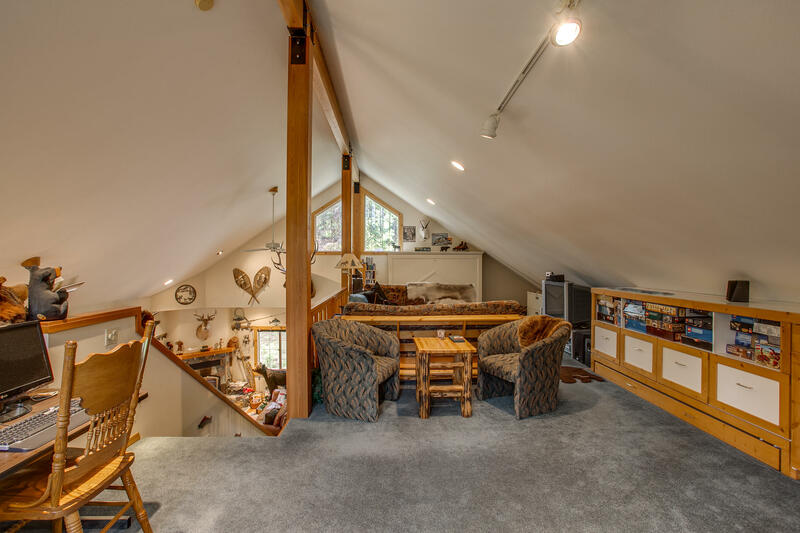 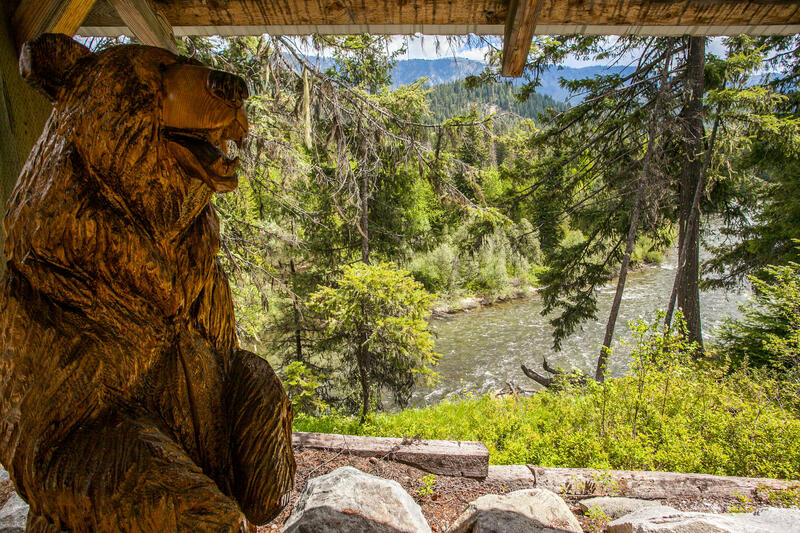 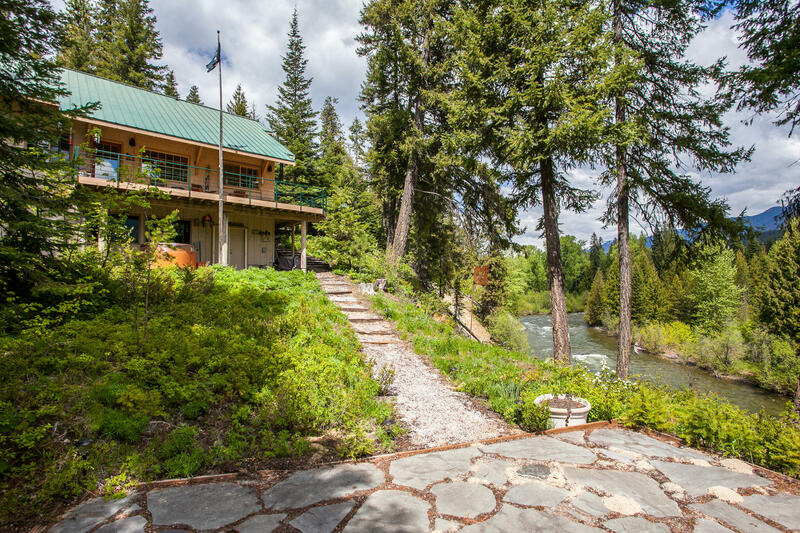 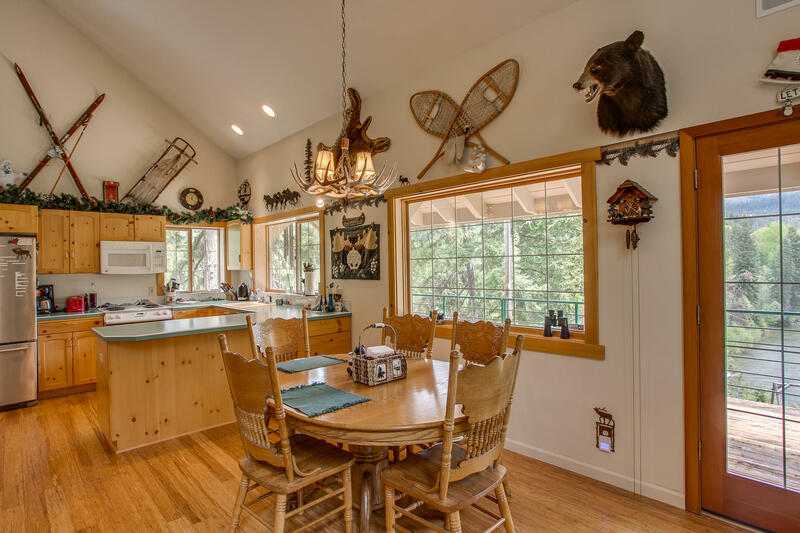 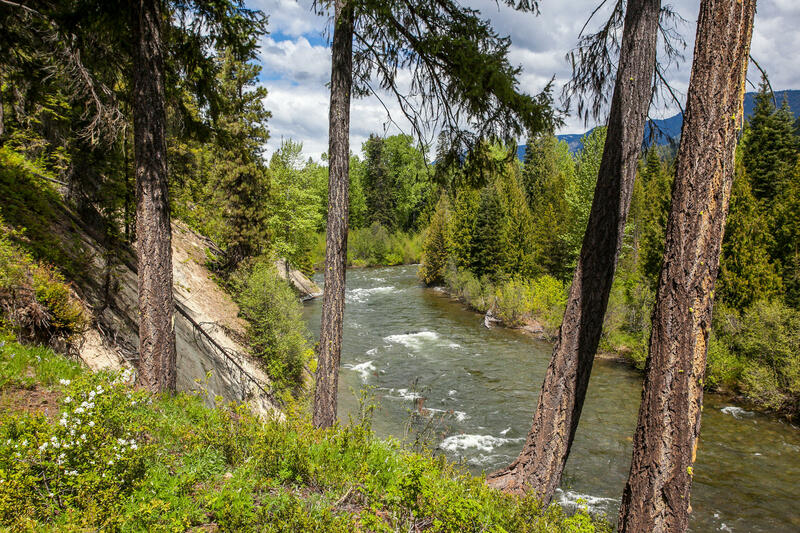 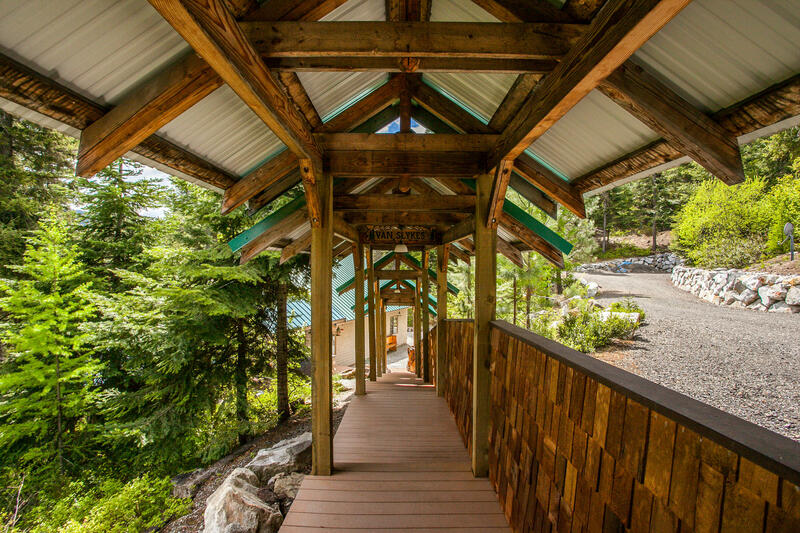 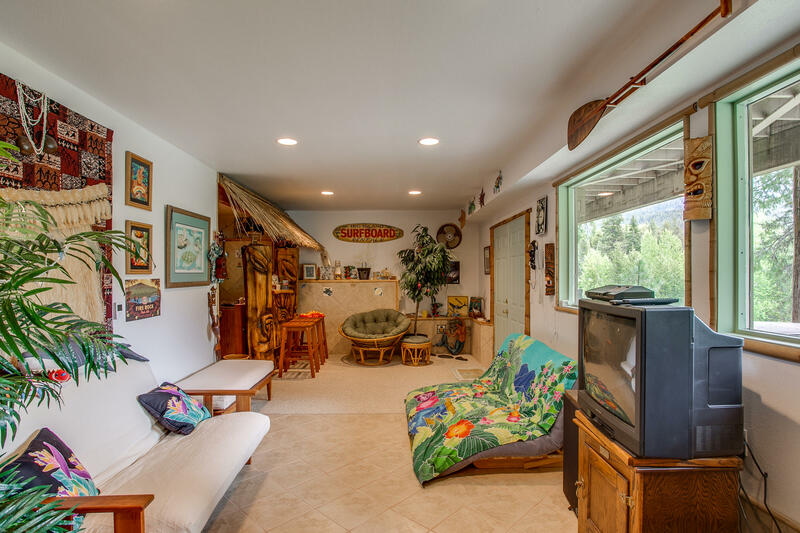 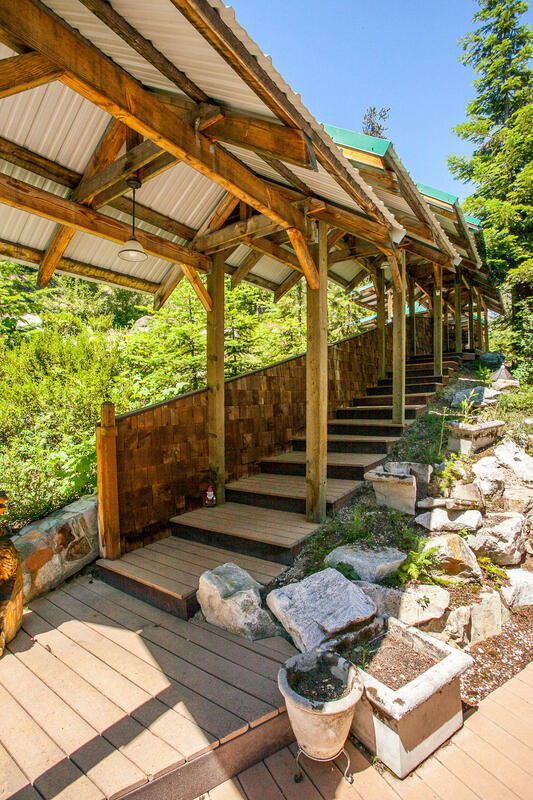 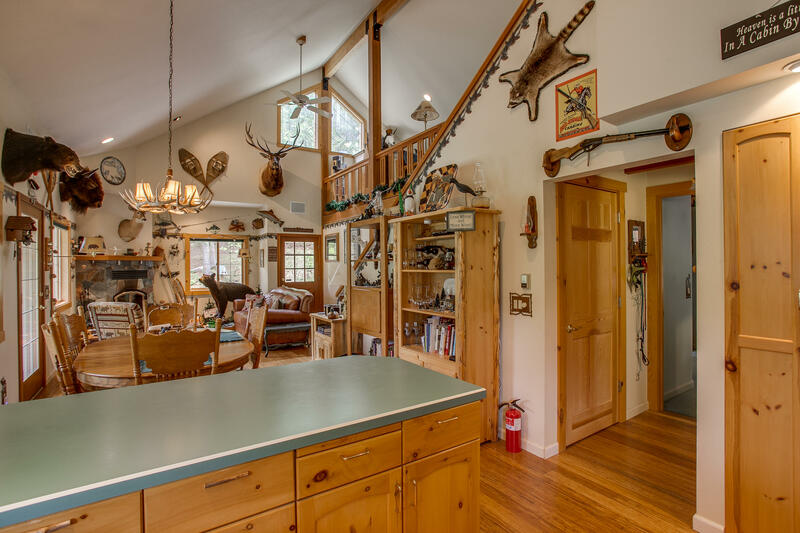 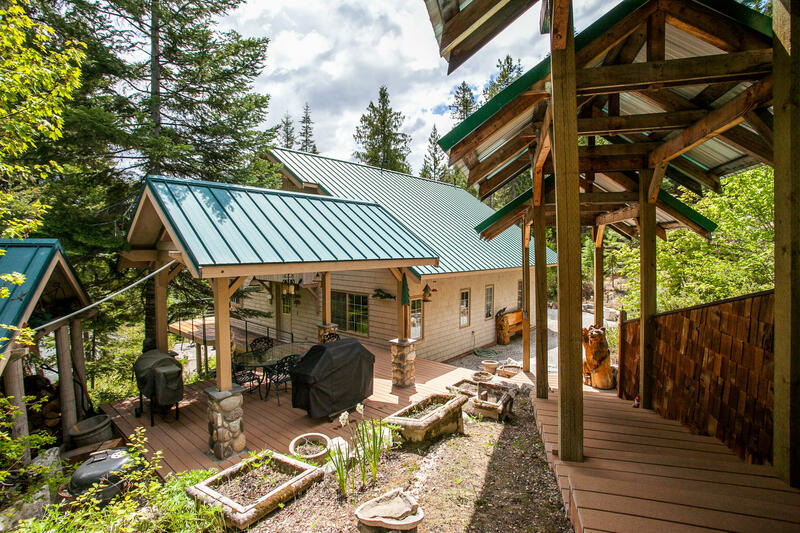 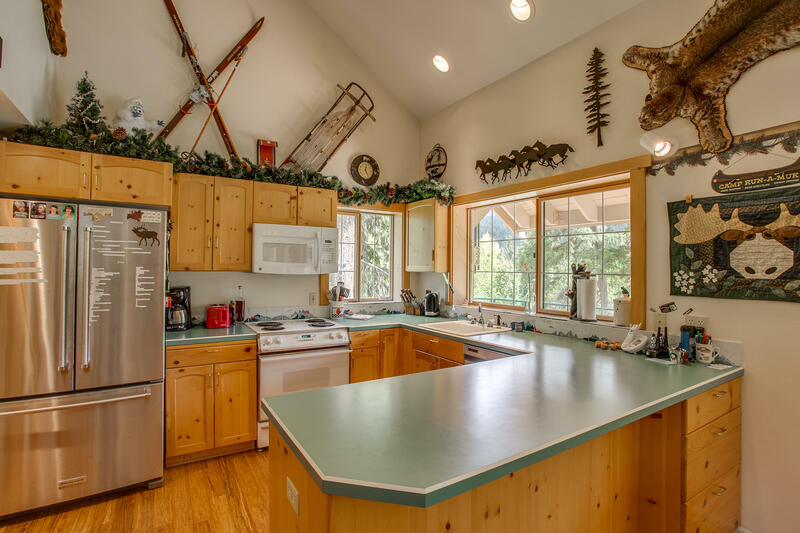 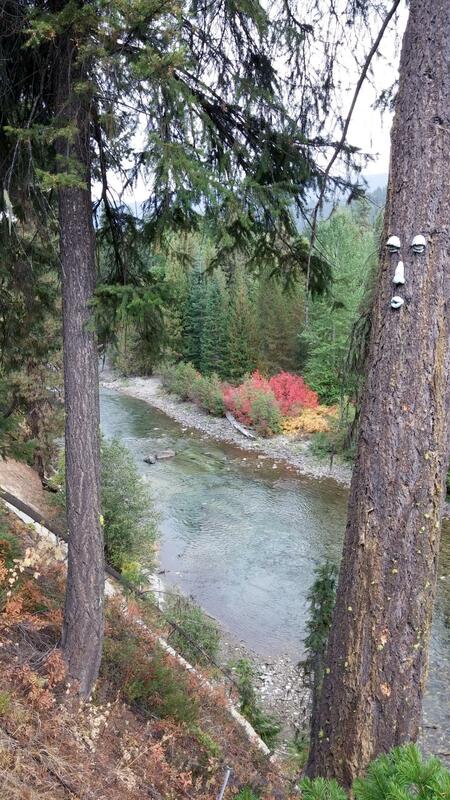 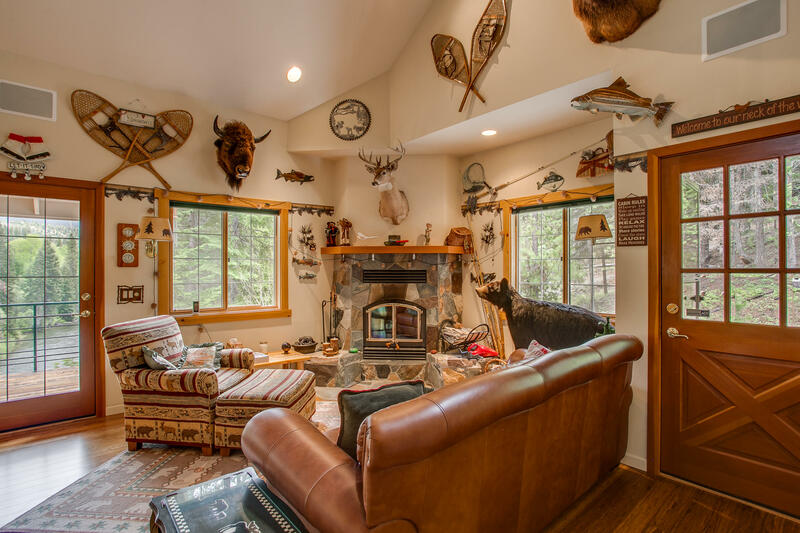 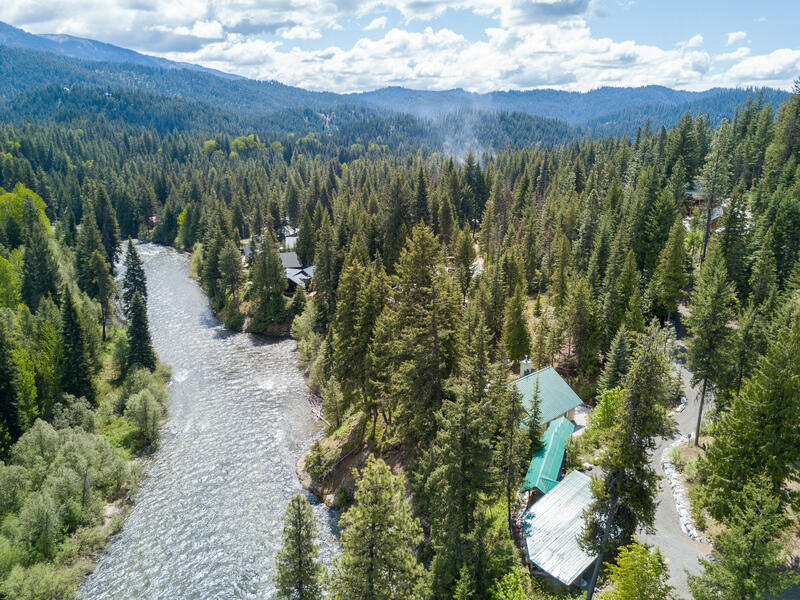 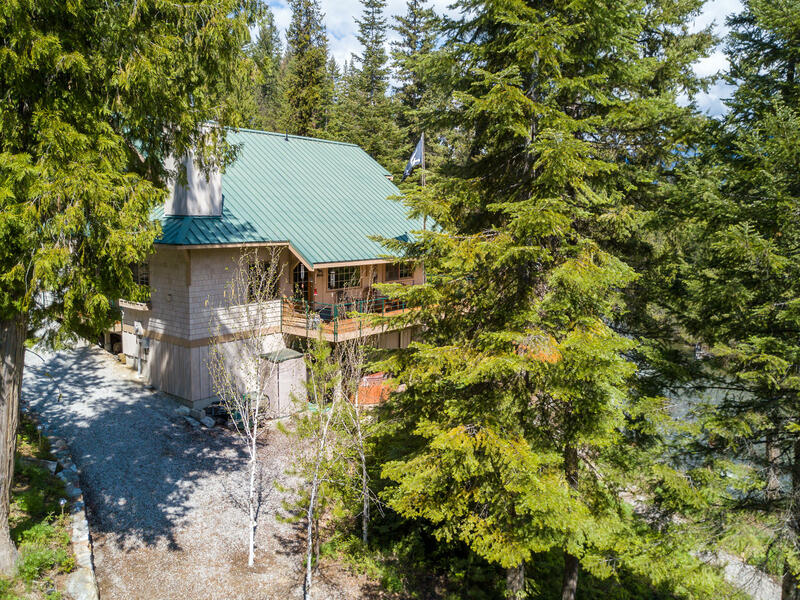 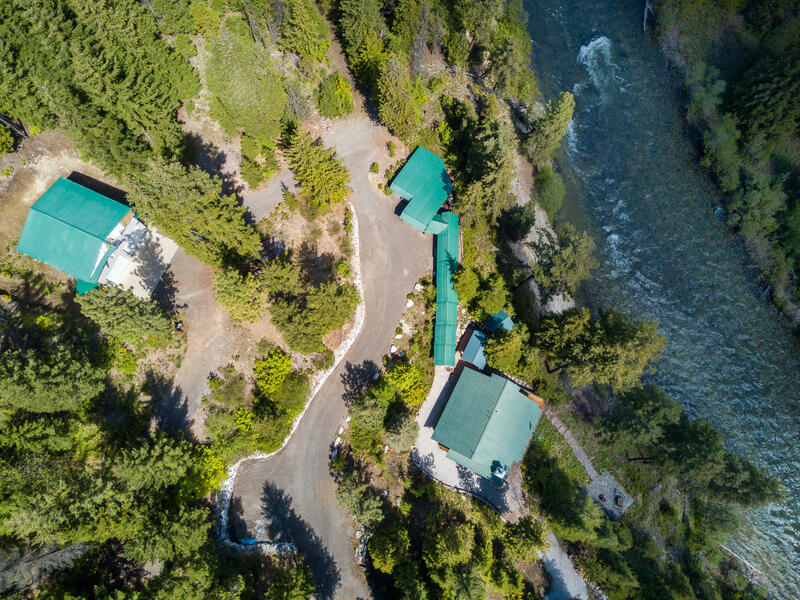 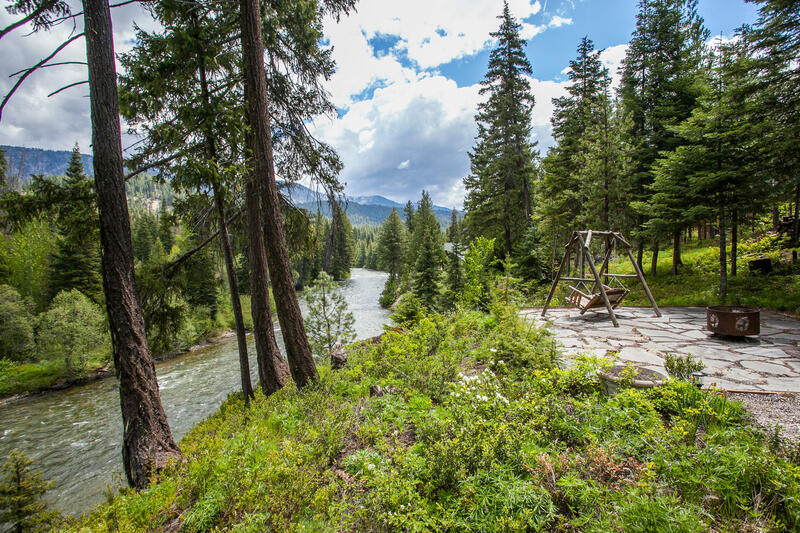 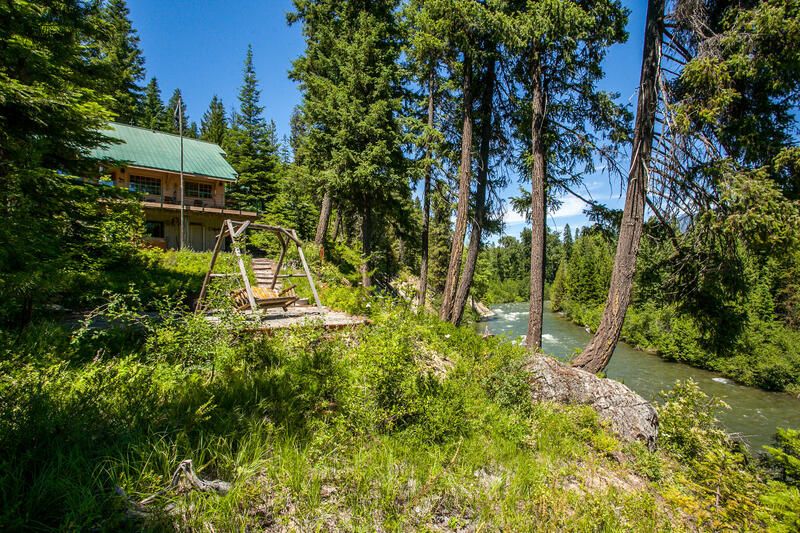 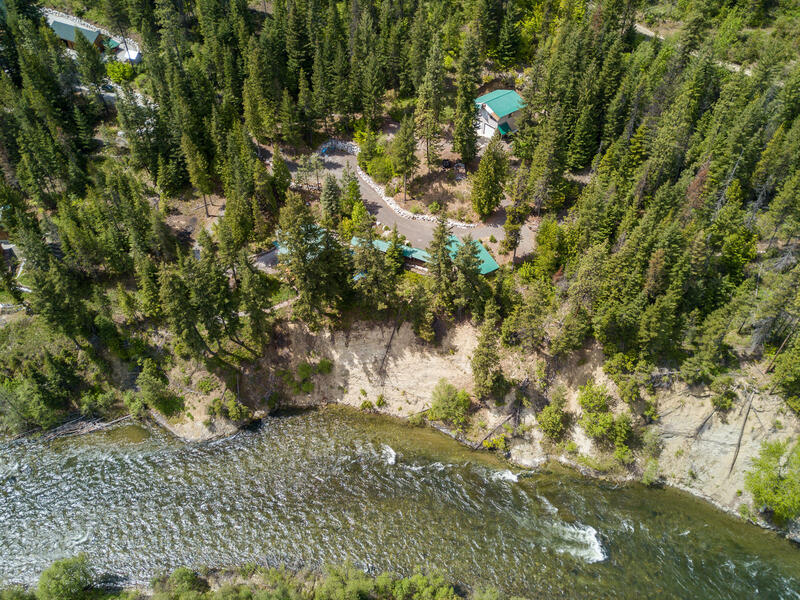 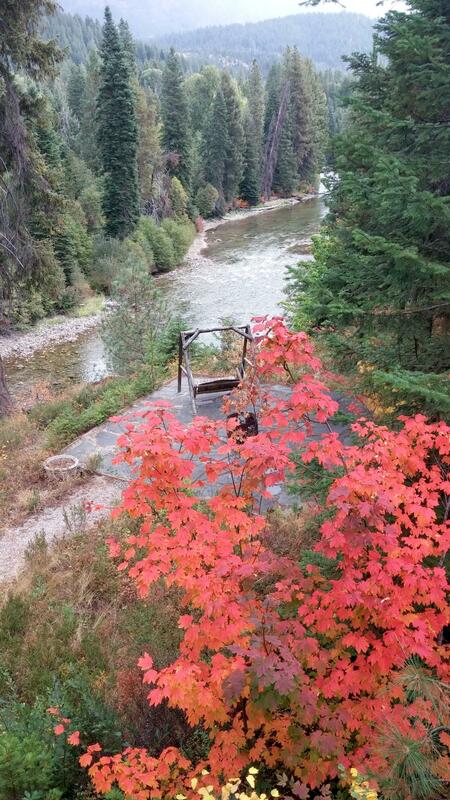 Come and experience unrivaled river and mountain views from this 3.62 acre riverfront retreat tucked in utter privacy just outside of Chiwawa River Pines. 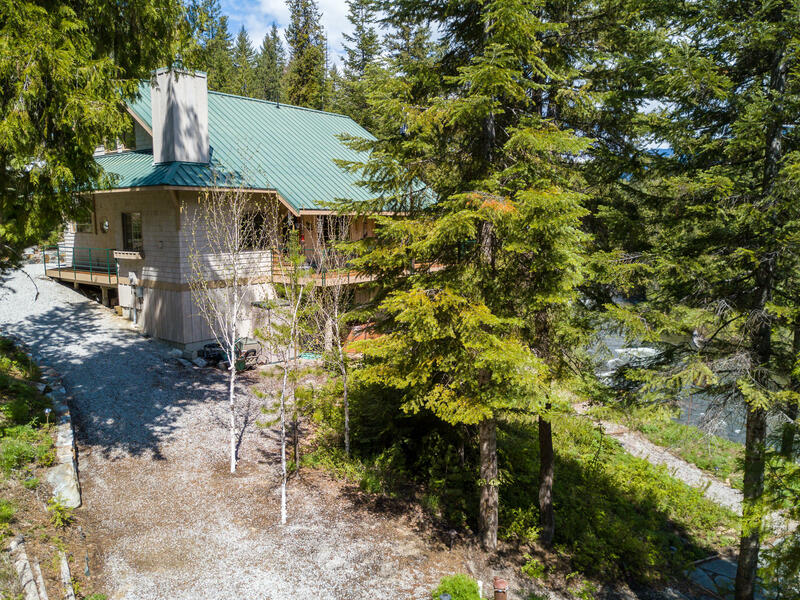 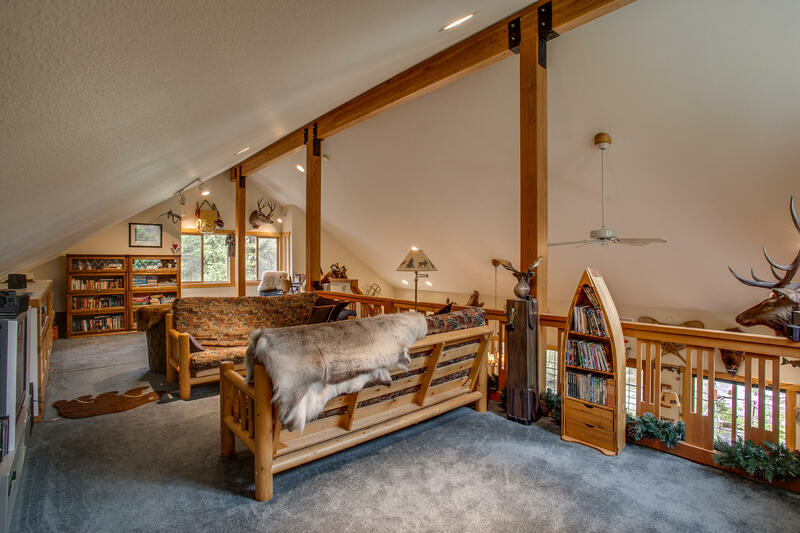 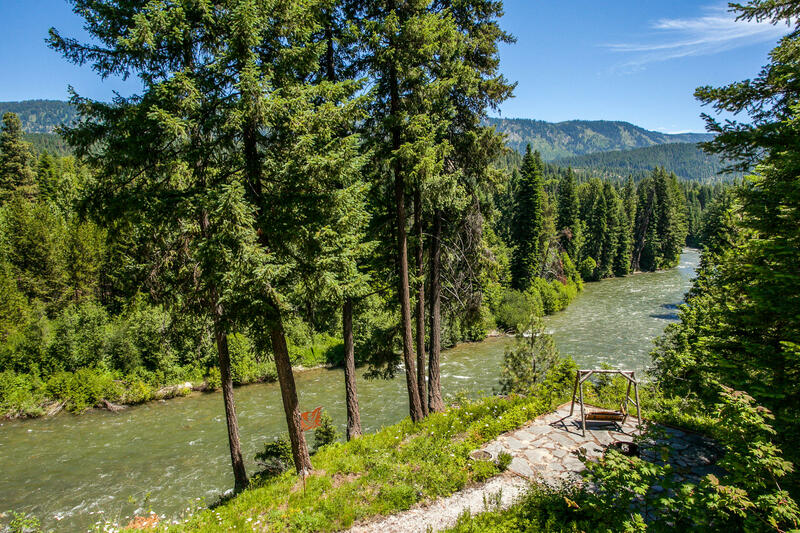 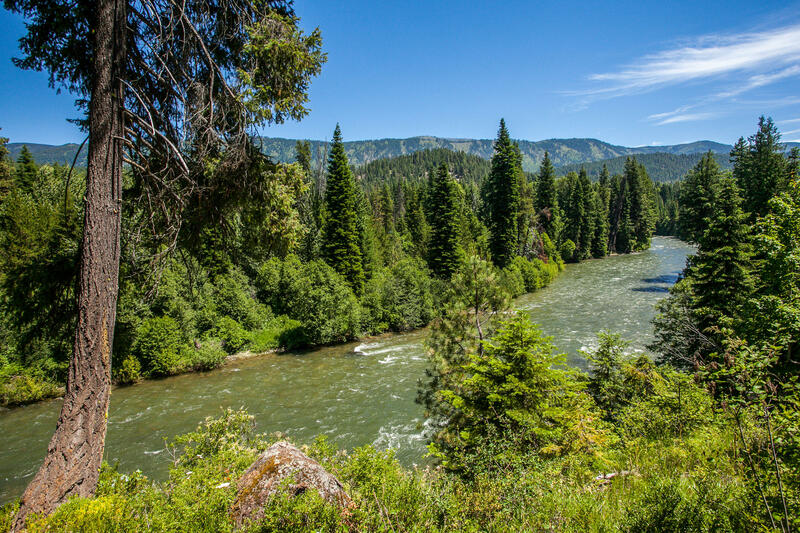 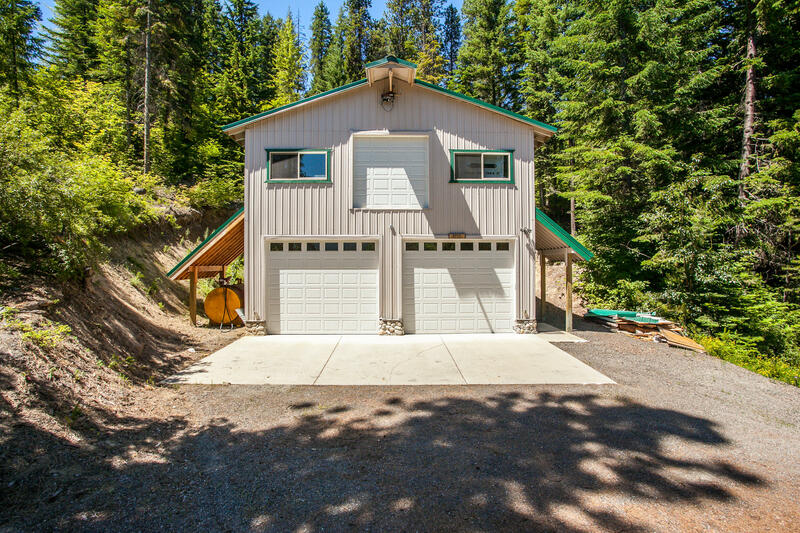 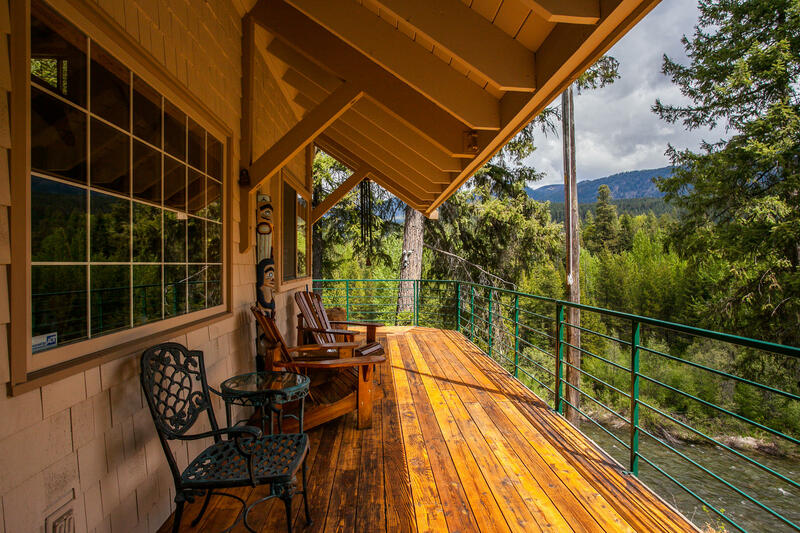 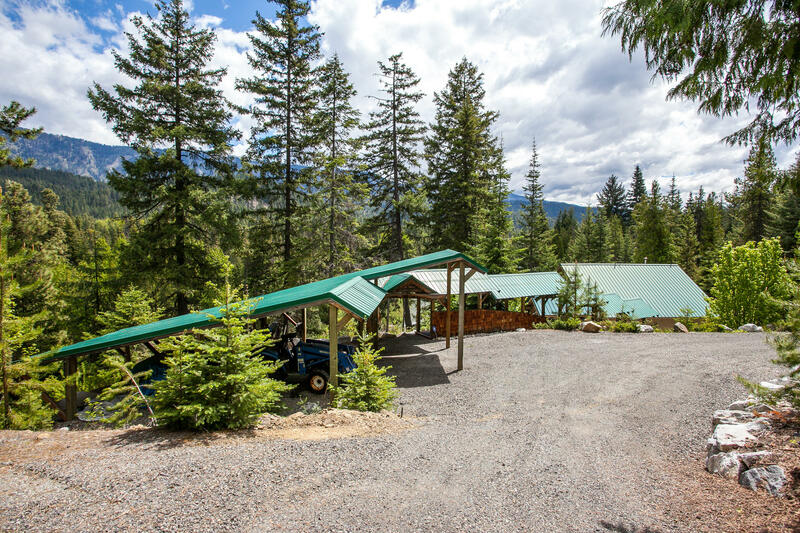 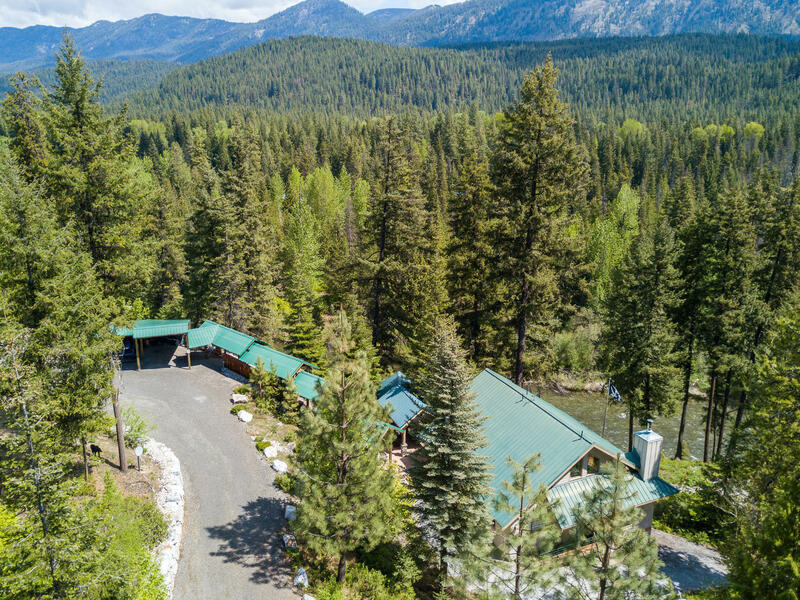 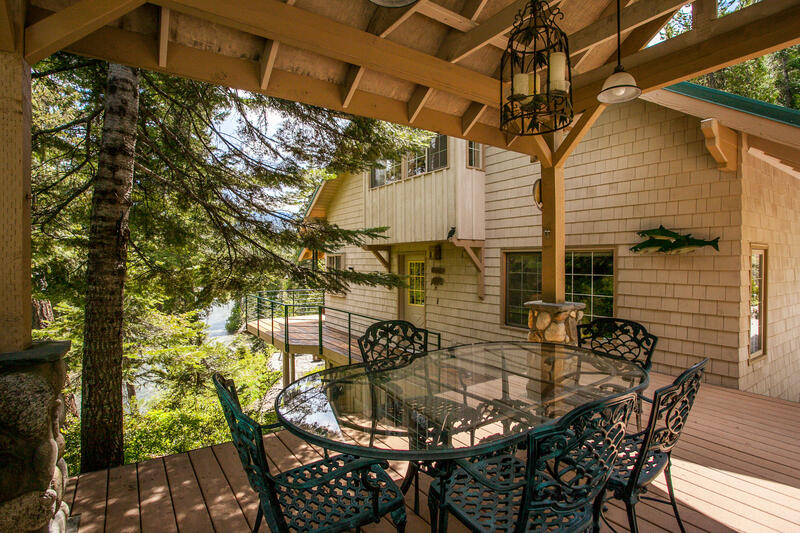 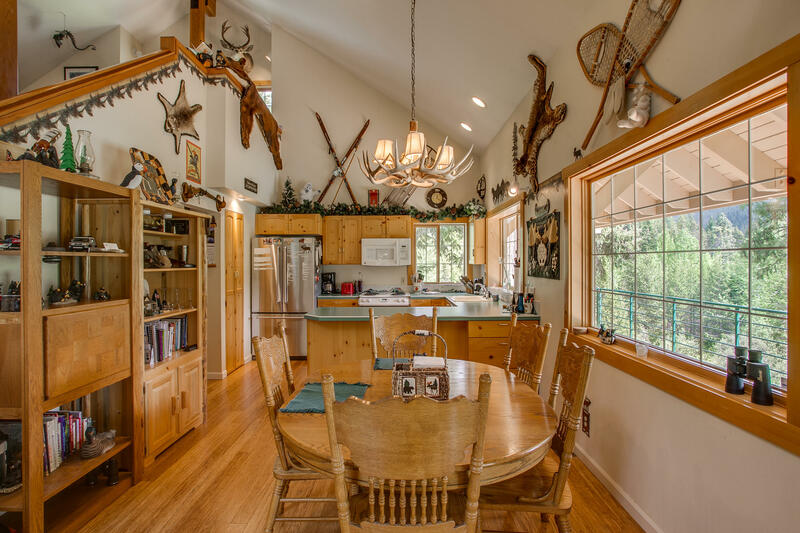 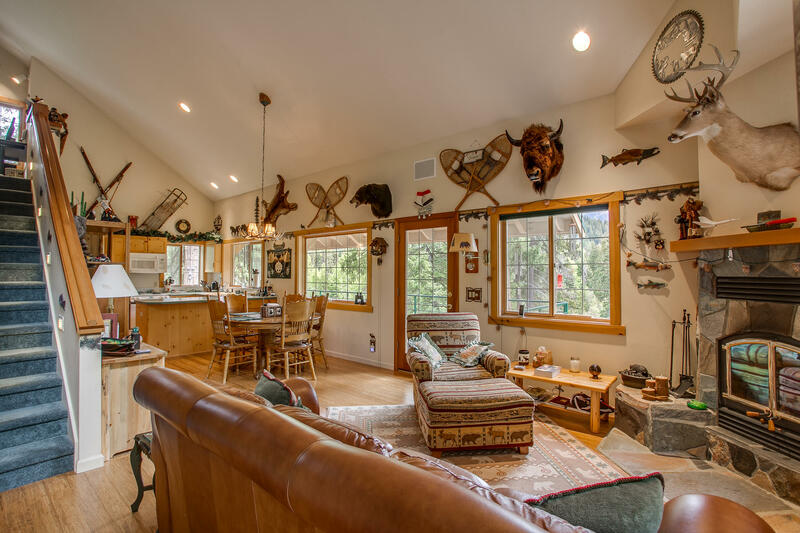 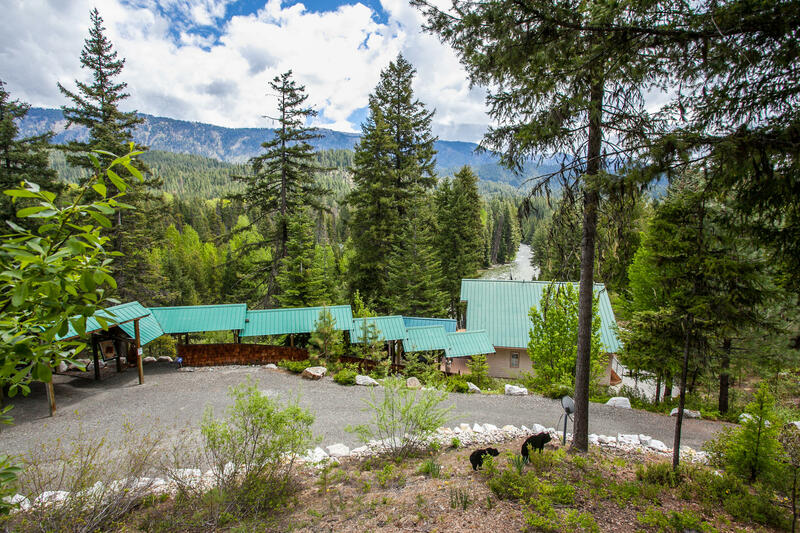 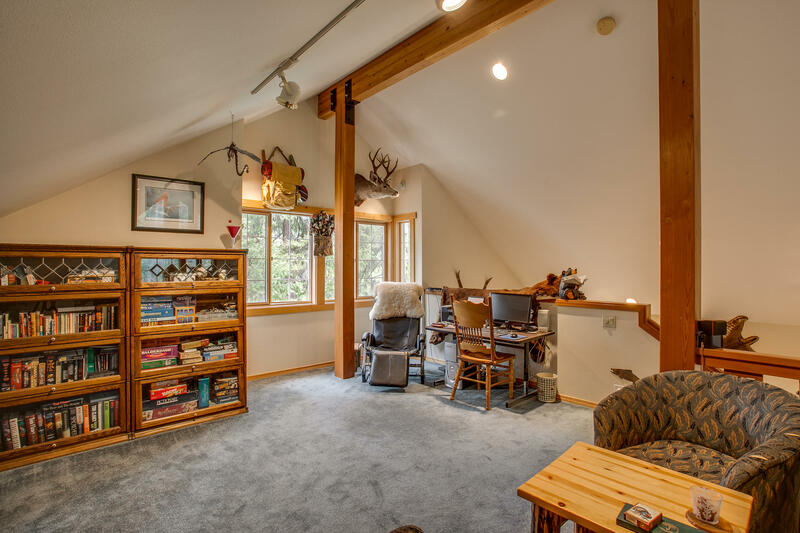 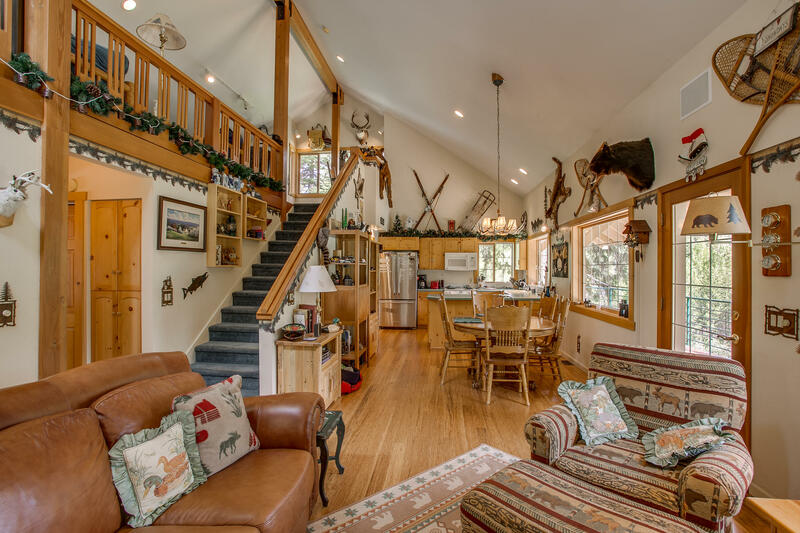 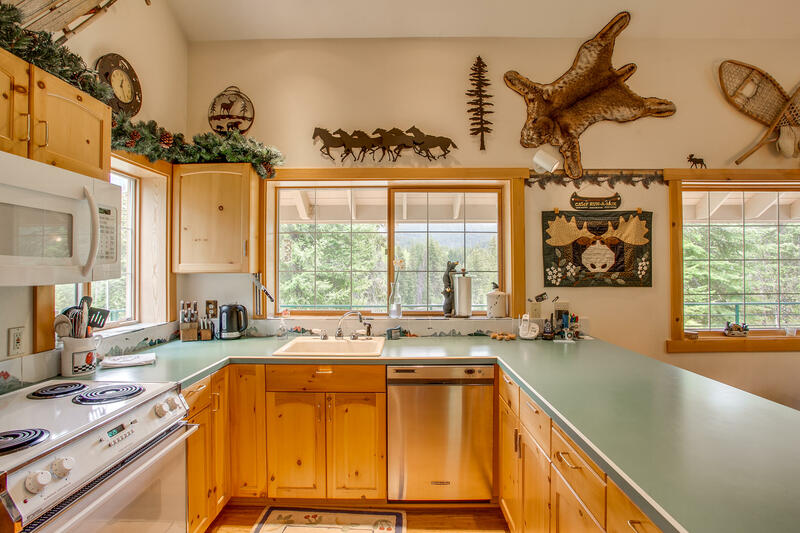 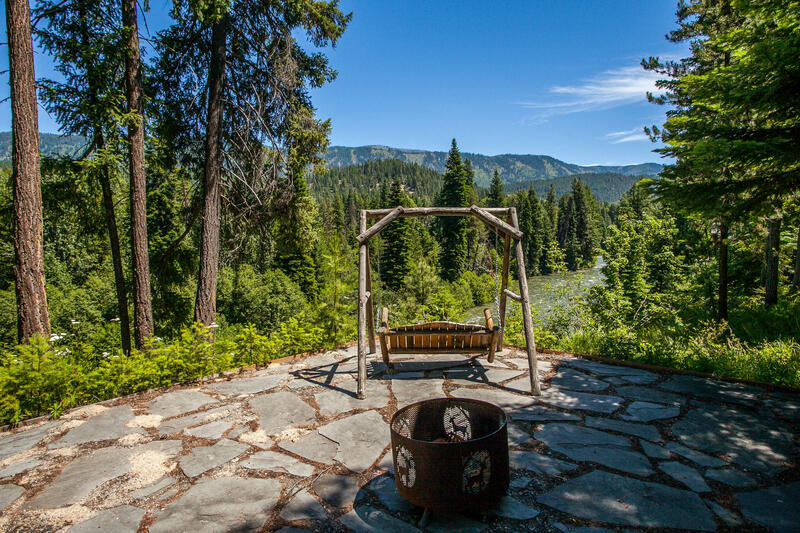 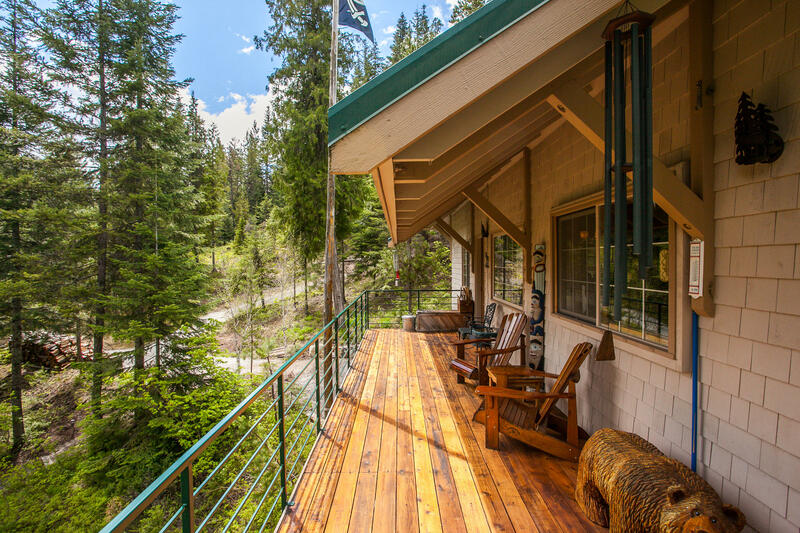 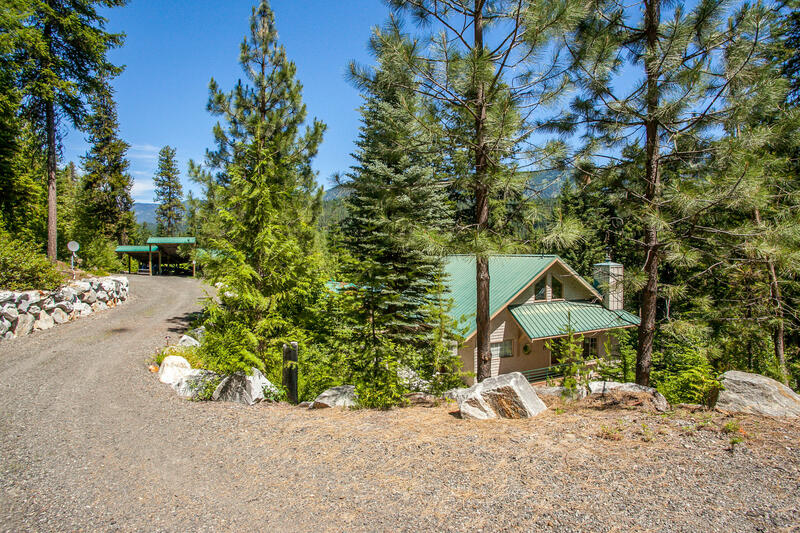 This incredible vantage affords over 550 feet of Chiwawa River frontage AND panoramic views of the Entiat Mountains. 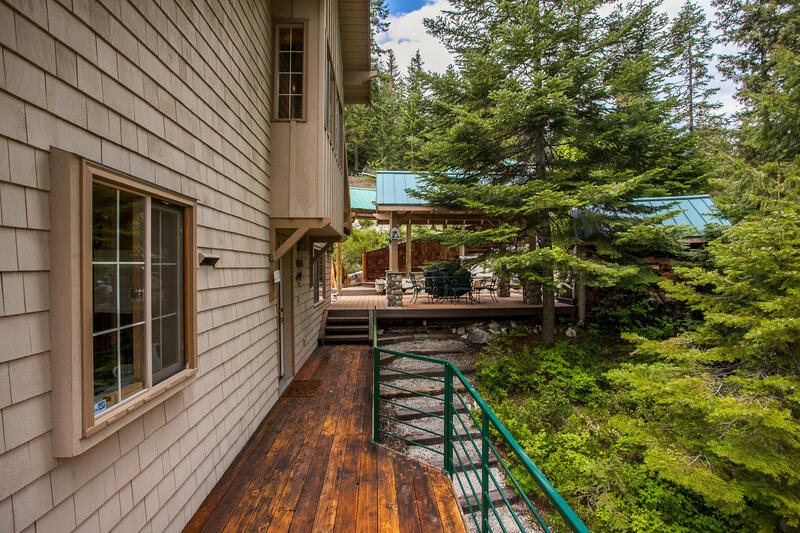 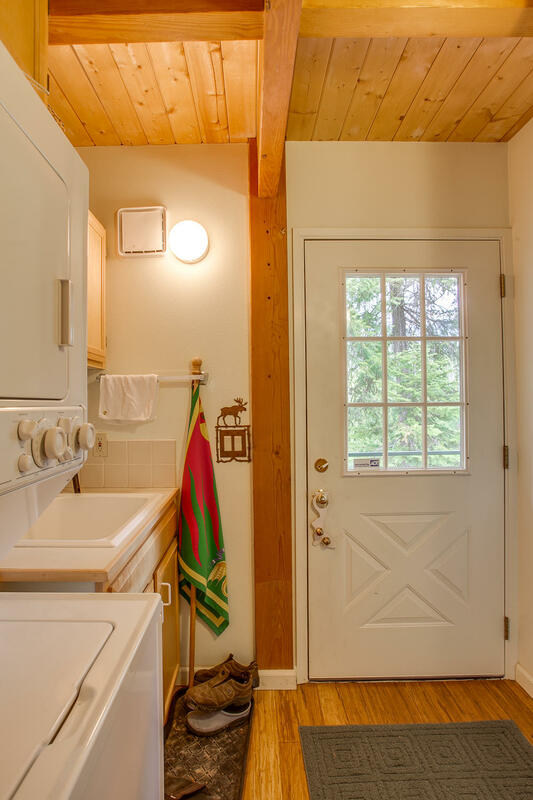 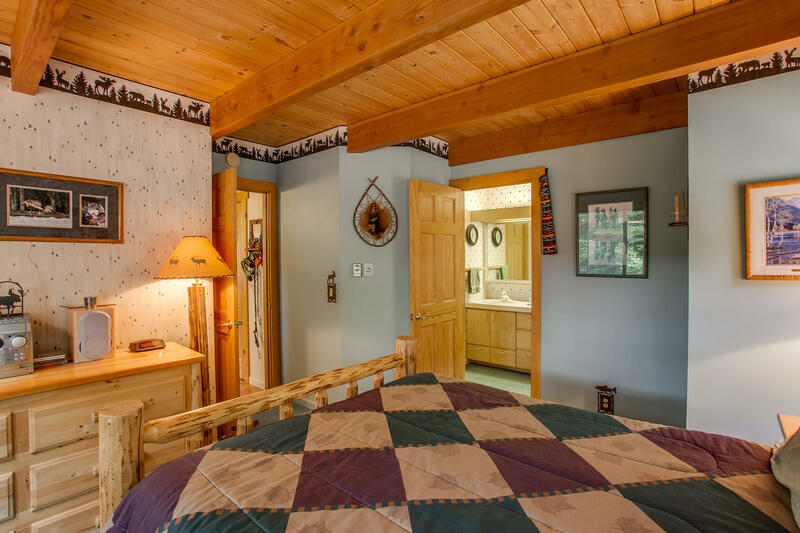 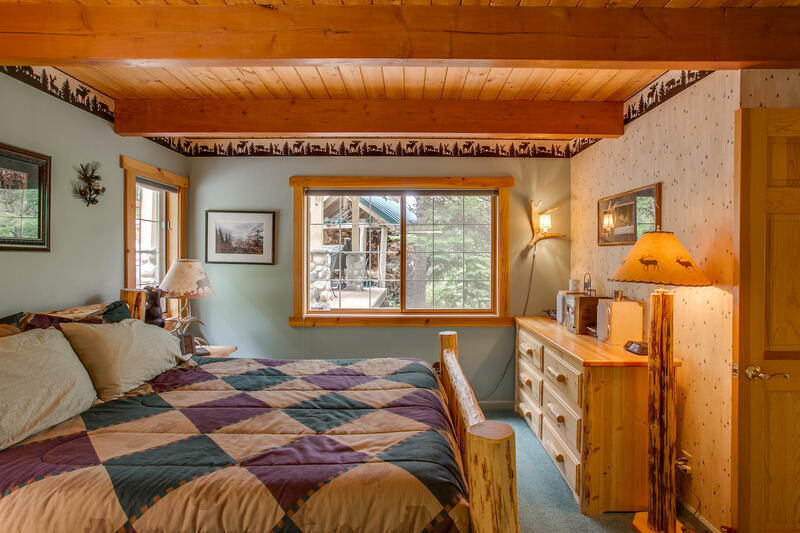 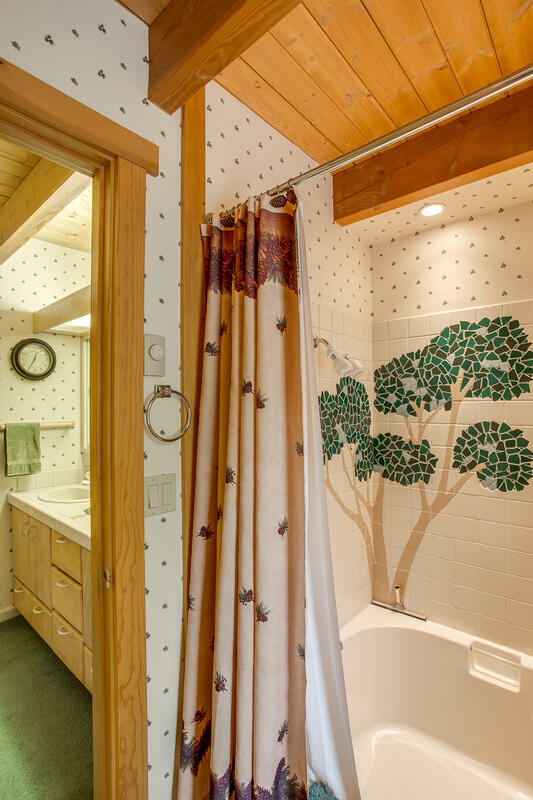 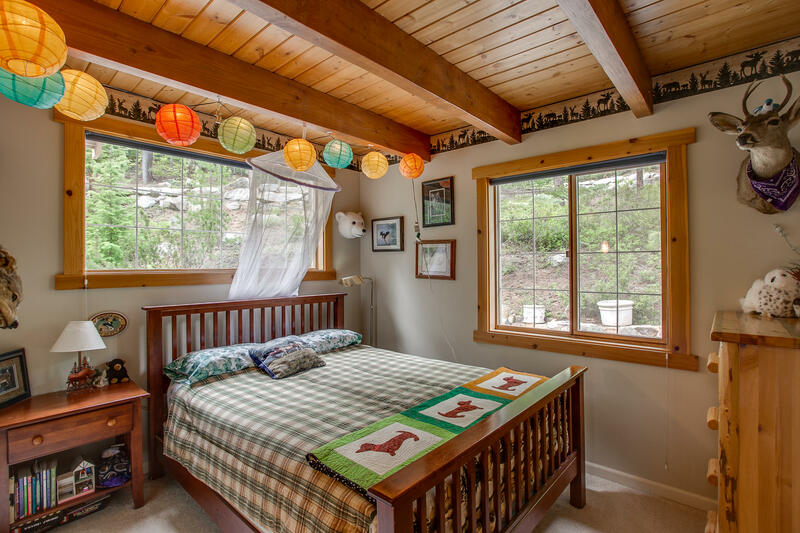 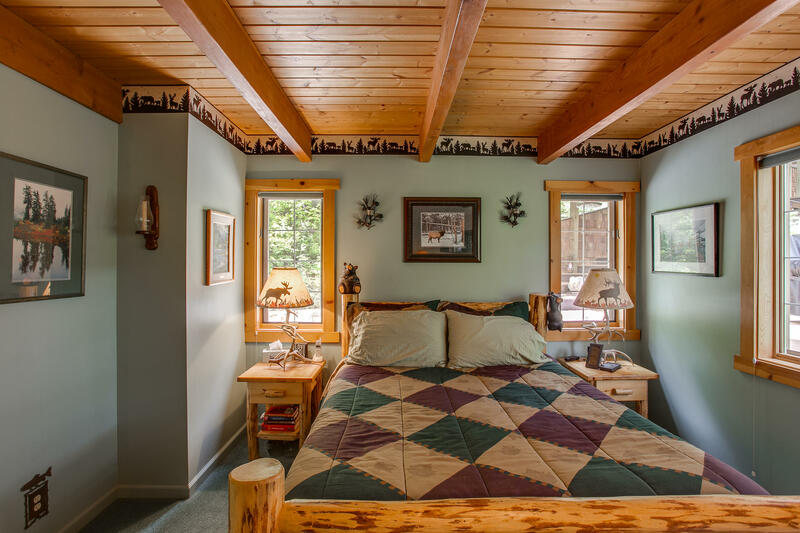 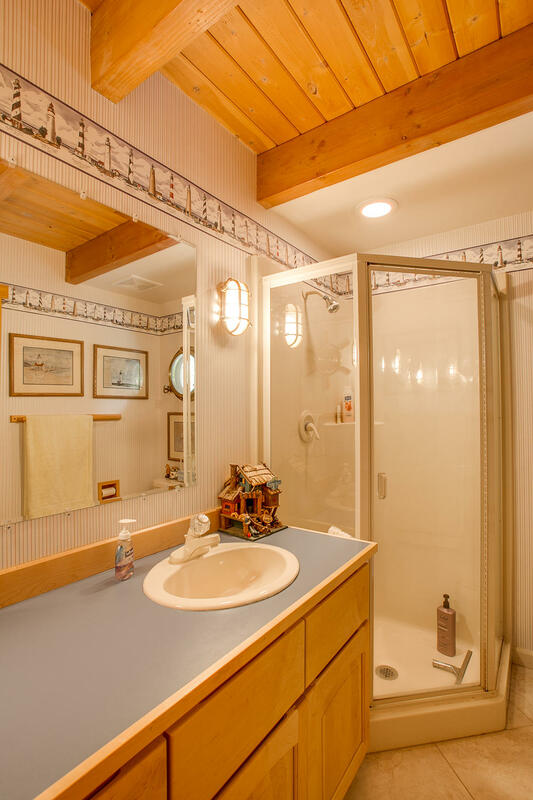 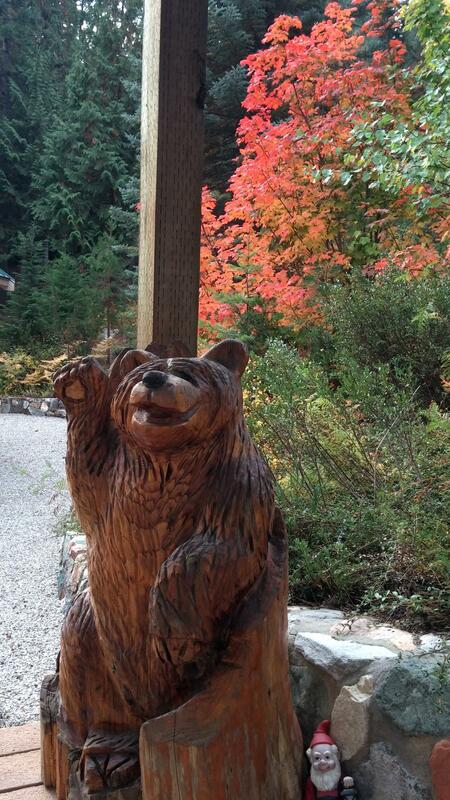 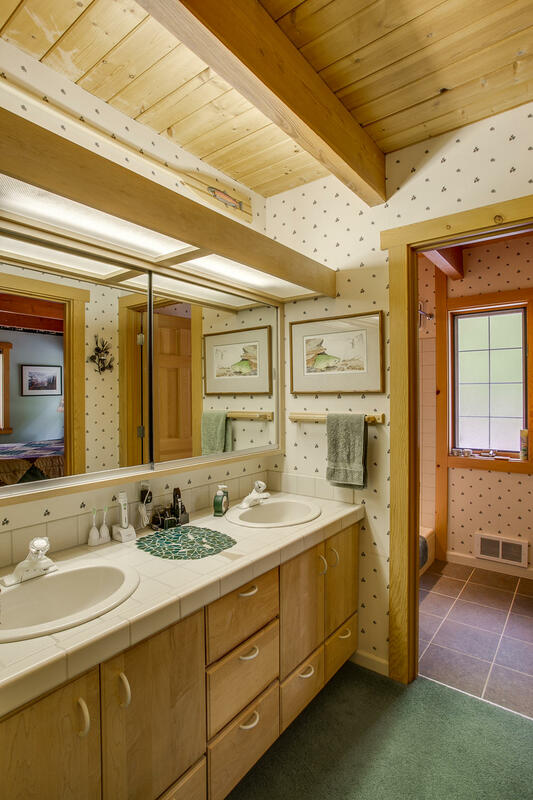 Perched on the property is a cozy, 2,000+ sq. 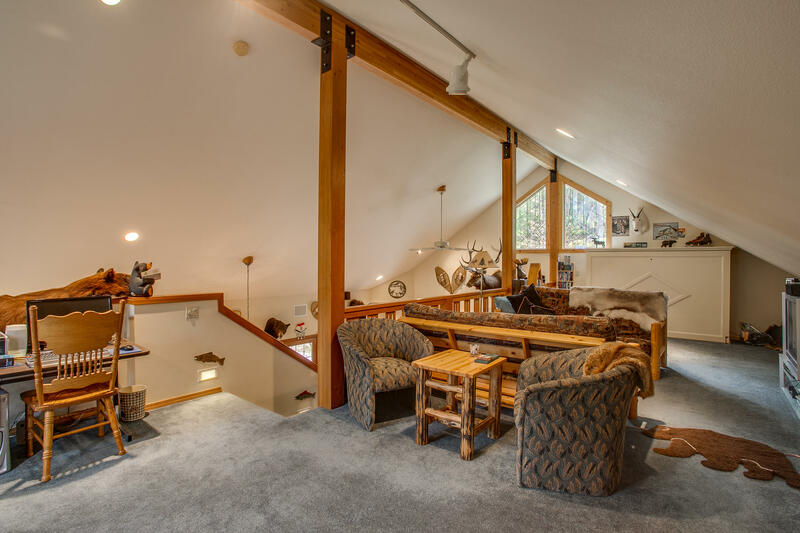 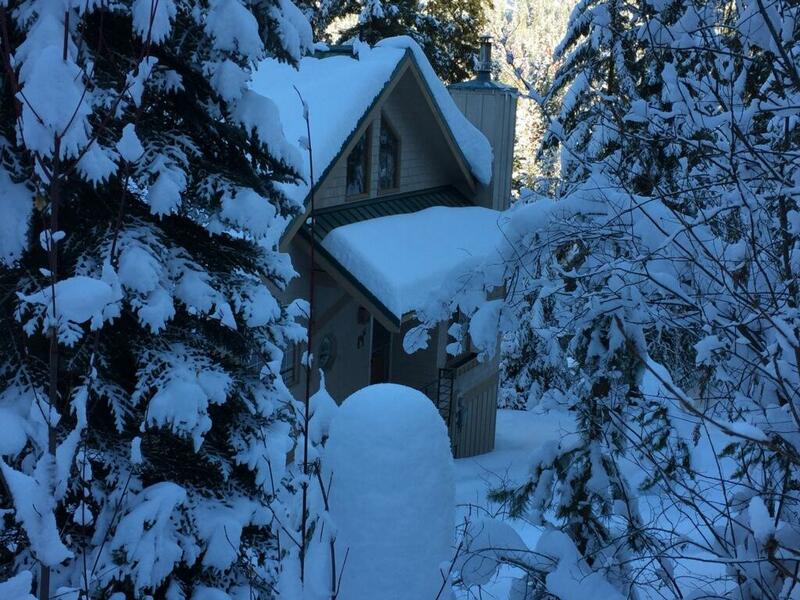 ft., 3-level mountain lover's chalet. 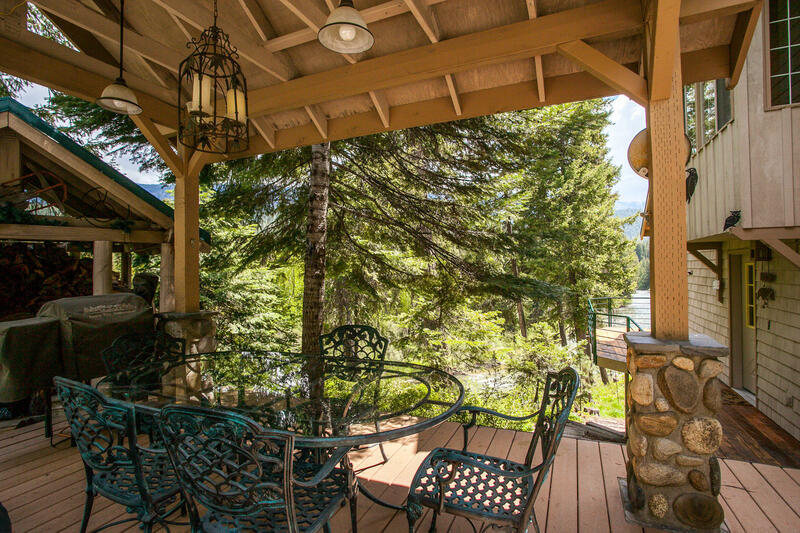 Beautiful outdoor living spaces soak in the scenery from multiple venues including a covered hot tub. 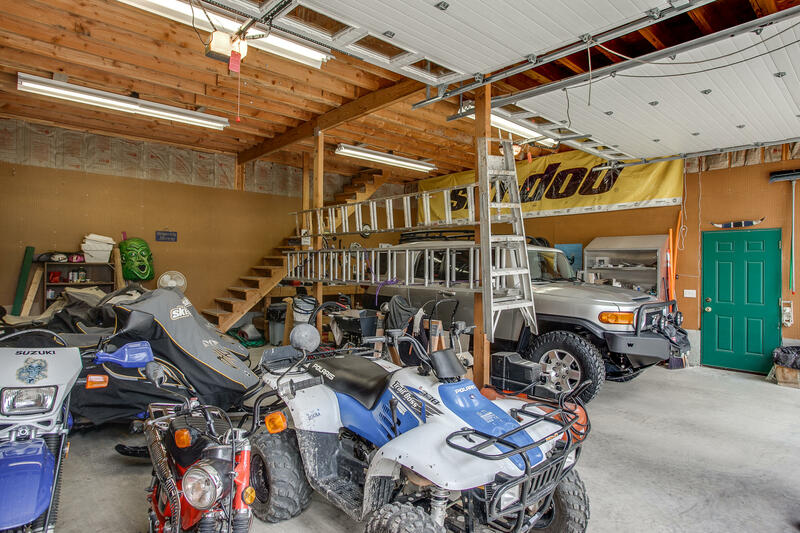 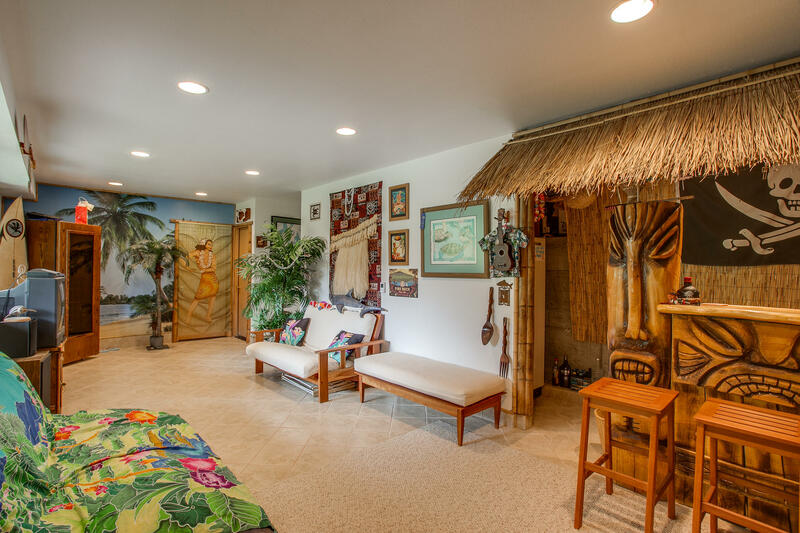 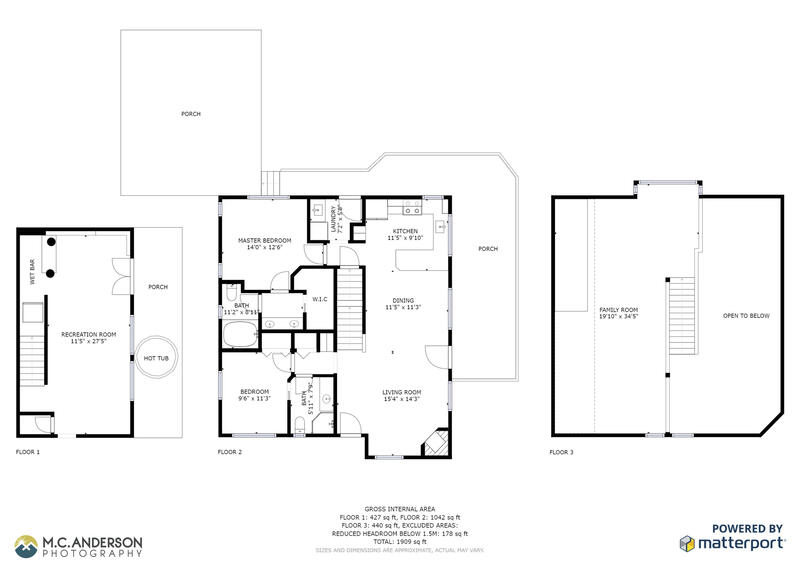 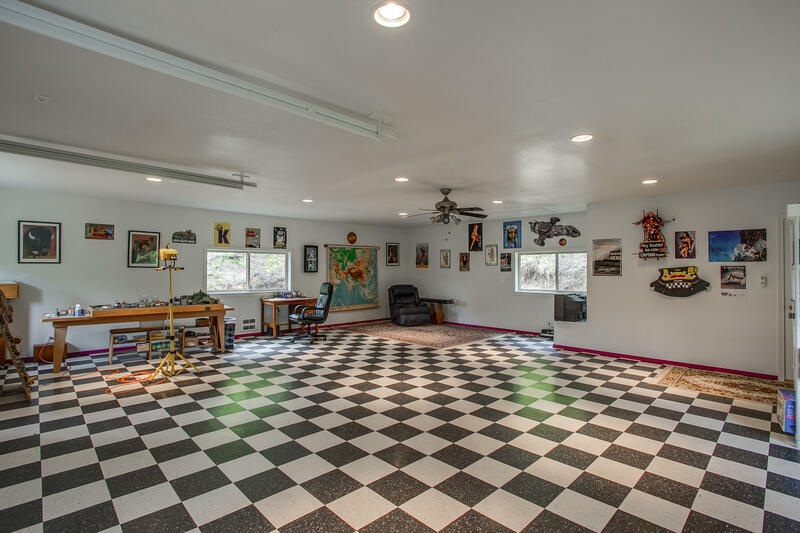 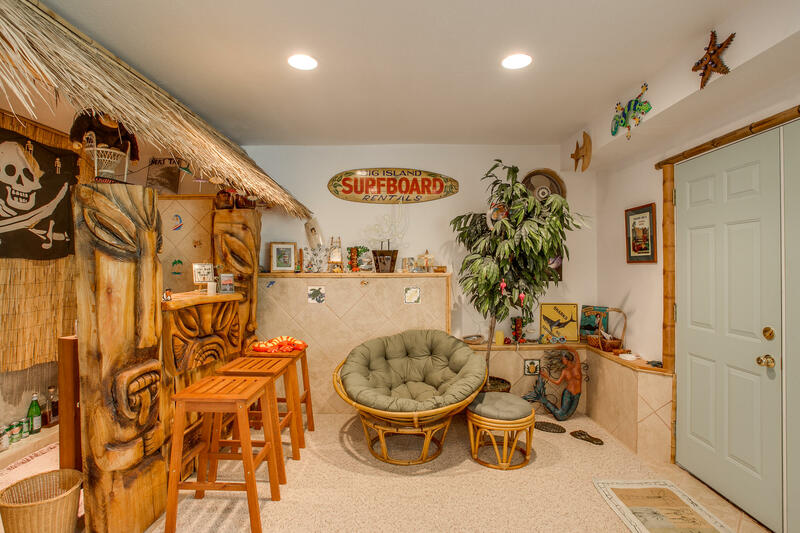 The HUGE shop/garage is ready to house all of your toys PLUS overflow guests in the upper bonus room. 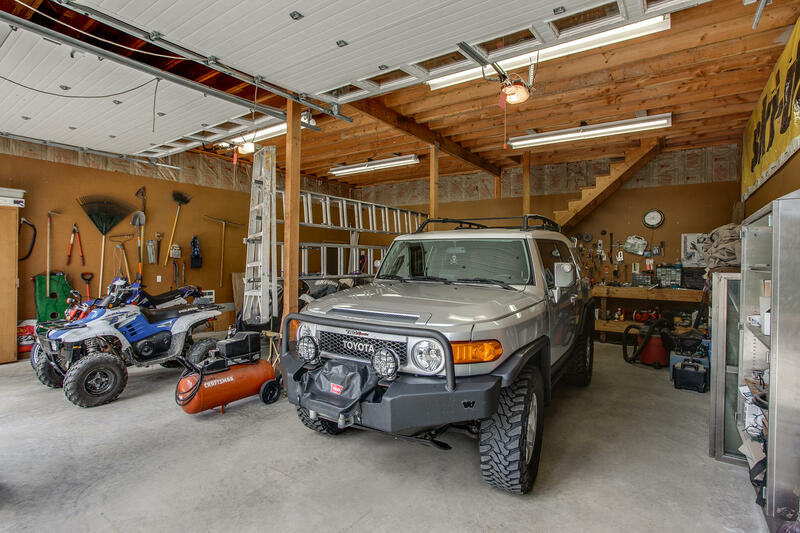 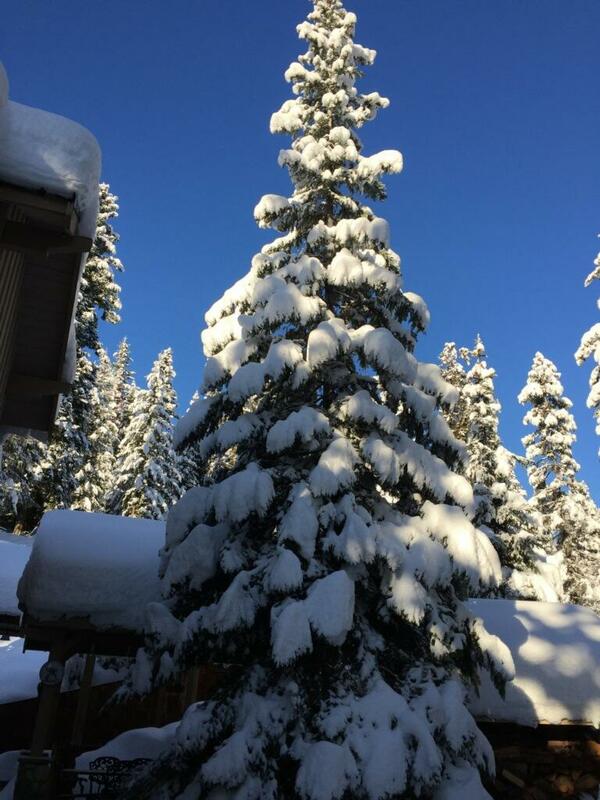 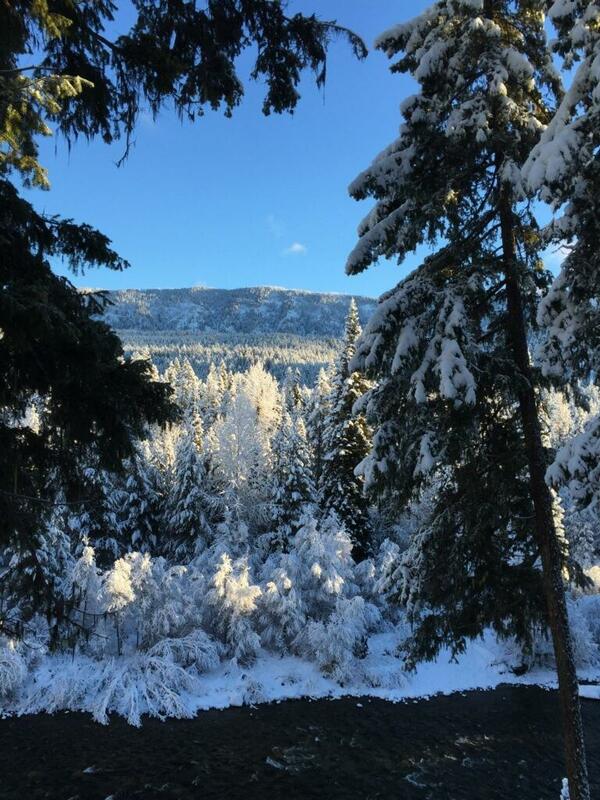 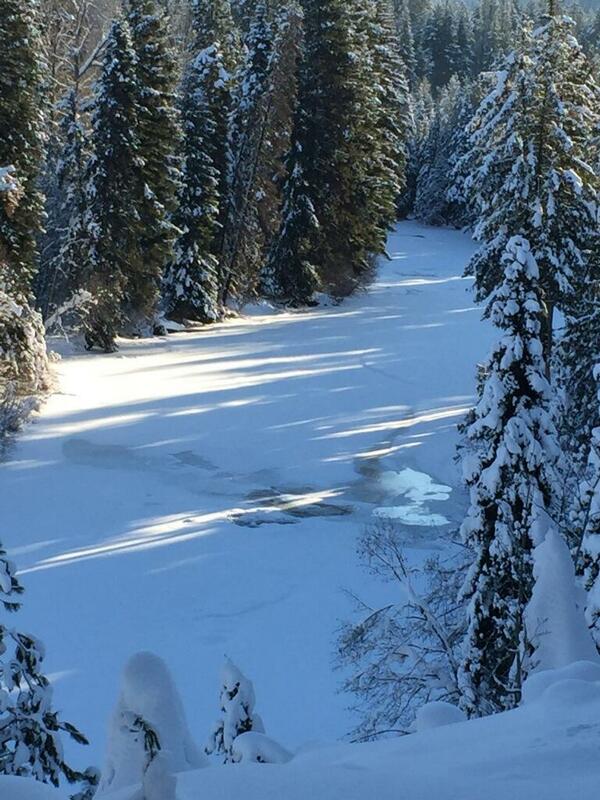 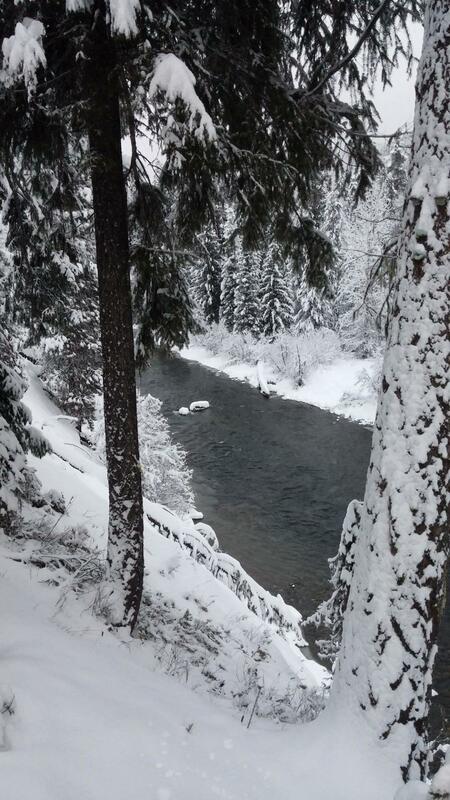 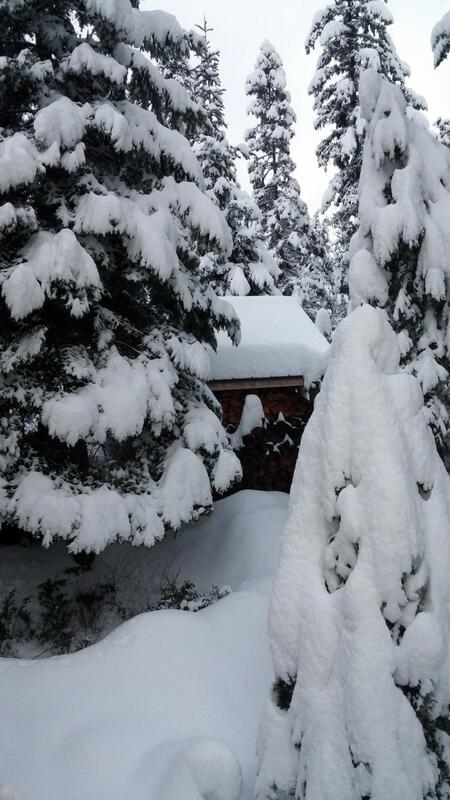 Unlimited recreational opportunities are out your door, including world class snowmobile trails. 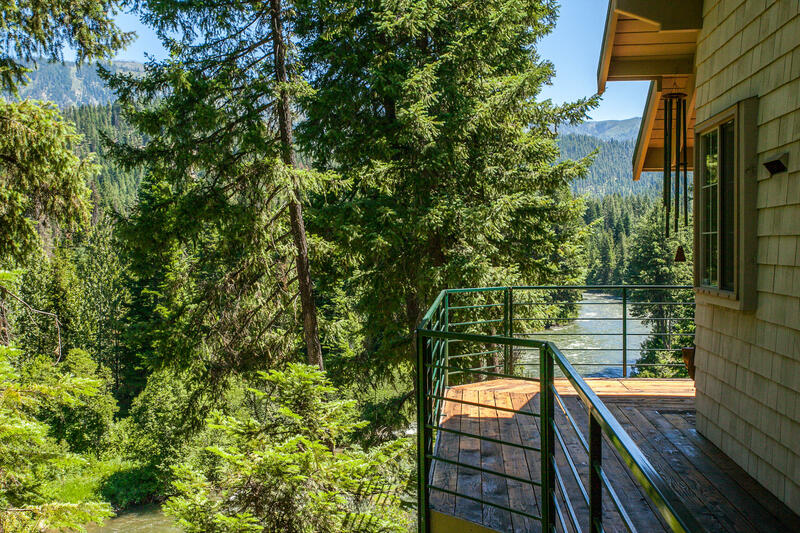 If finding a wonderfully private riverfront escape is on your ultimate wish list, the wait is over!